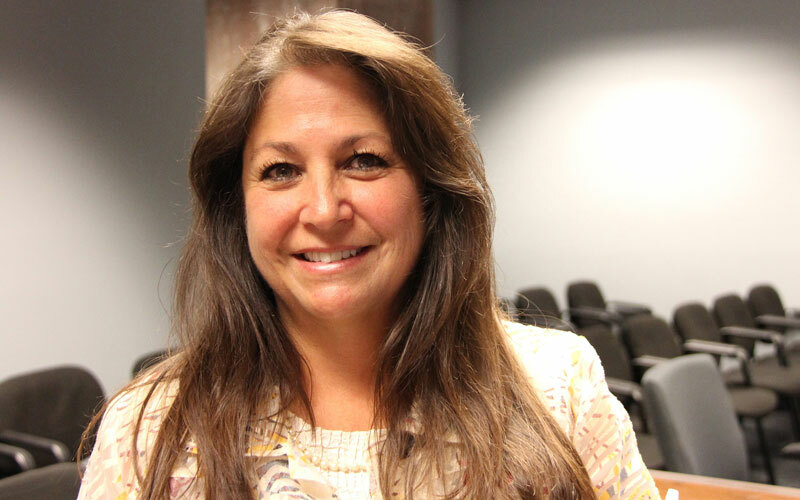 State Rep. Heather Carter, R-Cave Creek, convened a committee of state leaders, advocates, experts and parents to study how to address Pediatric Acute-onset Neuropsychiatric Syndrome, often referred to as PANS. Too many children suffering from neurological autoimmune disorders lack access to resources to correctly diagnose them, a state lawmaker contends. “If we can create public awareness around the diagnosis of this condition then we can start to look at the appropriate treatment for the condition as well,” said Rep. Heather Carter, R-Cave Creek. 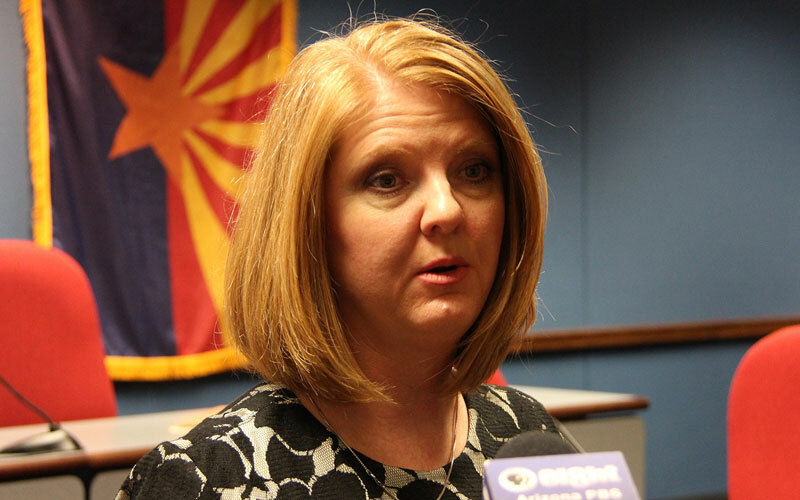 Making more Arizonans aware of Pediatric Acute-onset Neuropsychiatric Syndrome was on the agenda Thursday as Carter, chairwoman of the House Health Committee, convened a committee of experts, advocates, state leaders and parents. PANS is a controversial diagnosis that links the sudden and acute onset of psychiatric disorders – such as anxiety, depression or aggression – with an infectious trigger or environmental factor. A subset of PANS, called PANDAS or Pediatric Autoimmune Neuropsychiatric Disorders Associated with Streptococcal, links obsessive compulsive disorders with strep throat — more specifically the antibodies created to fight strep throat. Kari Kling, co-leader of the Arizona PANS/PANDAS Parent Support Group, has a 14-year-old son who was misdiagnosed with Tourette syndrome when he was 6 after complaining of a sore throat. Two years later he was diagnosed with PANDAS. Carter and others on the committee for Pediatric Neurological Autoimmune Disorders discussed a plan to raise awareness of the disorder in the medical community and open a Center for Excellence that will focus on the research, diagnosis and treatment of PANS/PANDAS. A consensus statement published late last year in the Journal of Child and Adolescent Psychopharmacology is a small victory for the committee. The statement is an agreement by researchers on the disorder and recommends ways to evaluate youngsters who have symptoms of PANS/PANDAS. Sydney Rice, a developmental pediatrician and associate professor of Pediatrics at the University of Arizona, said the consensus statement will help to change medical professional’s minds about the disorders. “Medicine is always changing. What I was told when I was in medical school was that in 10 or 15 years half of what I learned is going to be wrong,” she said. Kling said the right treatment comes in the form of a center that is devoted to PANS/PANDAS. The committee has been working to create the center with the University of Arizona. Some of the sub-groups of the committee will meet between now and the end of the year to work on funding the $5 million project over the next 5 years.